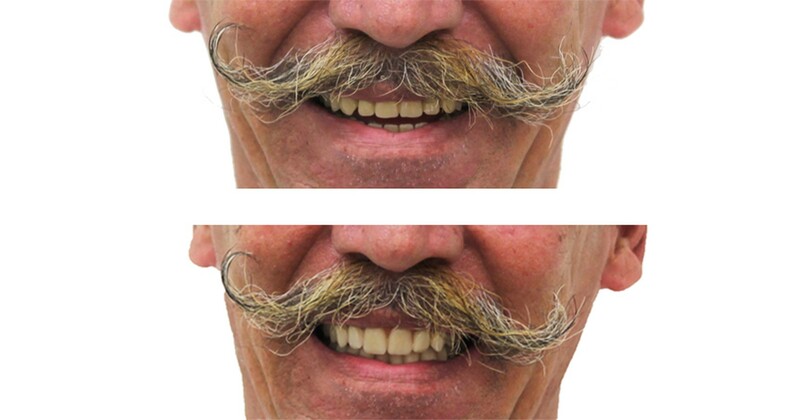 One denture above was created digitally (up to the wax try-in stage), one with the conventional method. Both full dentures articulated in the Artex CR. A direct comparison between the analogue and the digital manufacturing process of a full denture (up to the wax try-in stage). 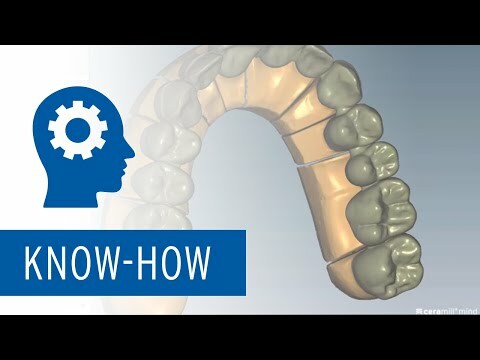 Within the scope of a patient course, Karl-Heinz-Körholz, Trigodent (analogue realization), and Ineke Knill, Amann Girrbach (digital realization with Ceramill FDS), opposed the methods with each other – with a convincing result.